Perhaps the greatest testament of hard work and determination remains the Letter Jacket. Dating back several generations, earning a Letter Jacket is an achievement and school award above all others. Rhodes Graduation Services is proud to have been a part of this rich tradition for more than 40 years and is partners with America’s leading suppliers of Custom Letter Jackets. Rhodes Graduation Services stands behind our promise to honor tradition, character, and achievement. You can order a custom letter jacket today! Click the button below to visit the Neff Jacket Shop, choose your school, and begin customizing your jacket. Unsurpassed Quality – From the wool down to the snaps, we use the finest quality materials to create your custom jacket. Fastest Delivery Time in the Market – You won’t receive a custom jacket sooner from any of our competitors. Complete Customization for Each Student – Our custom varsity jackets are built when we receive your personalized order – no sooner. Customer Service That Cares – We pride ourselves on our sales force and customer service team. 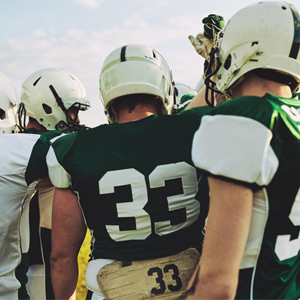 Implementing a Letter Jacket program in your school can be a lot of work. Let Rhodes Graduation Services do it for you! One of our experienced sales representatives will sit down with you to help build your school’s jacket step-by-step. Once your design is finalized, we provide all of the materials you need to build excitement in your school. We have posters, student order forms and everything you need to begin a successful program! 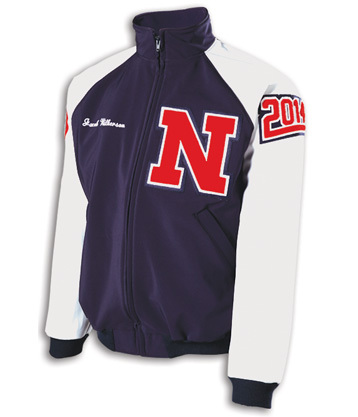 When orders have been placed, your fully decorated jackets will arrive at your school in just 4-6 weeks. Whether your school needs help designing a custom jacket or simply wants to continue a long-standing tradition, we are happy to help every step of the way. Ensuring your students get the right fit for their jacket is essential. Contact us to have a Rhodes Graduation Sales Representative come to your school to manage the fitting process from start to finish. 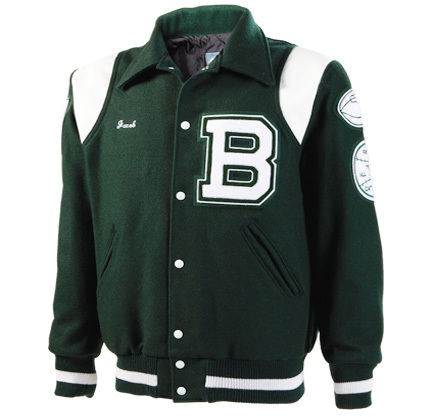 When you purchase a Letterman Jacket, you receive a jacket that is completely unique, from the snap color down to the knit cuffs. 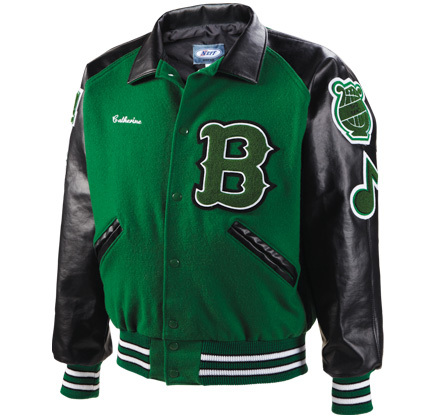 With numerous decoration options, we guarantee a completely custom jacket that highlights your school accomplishments. Create a bold statement on the back of your jacket with script chenille. Choose from student name, your school name, sport, or activity. Rhodes offers script chenille patches with or without tails. Give your students the opportunity to proudly display their athletic position, weight classes, and numbers. These patches are another way for your students to personalize their varsity jackets from top to bottom! Proudly display graduation years with any of our custom jacket patches. Our two digit graduation year patches feature your choice of two block numbers and come in three different sizes. Add a Swiss insert with a scroll and the text “class of” for a completely customized patch that shouts your graduation year with pride. Our shape and panel patches serve as blank canvases for any student accomplishments. Choose from shapes like circles, stars, and shields. Then add your text! You can also feature text with musical, academic or mascot inserts! 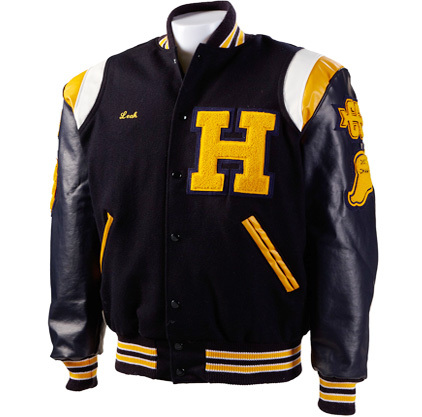 Our Varsity Jacket is one of our most popular letterman jacket styles. It features a wool body and set-in sleeves, which are available in wool, vinyl or leather. 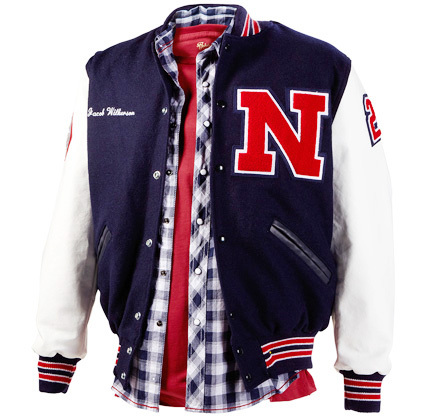 The Varsity Jacket has a knit trim collar, cuffs and waist, and a traditional snap-front closure. Our varsity softshell jacket is the perfect lightweight alternative to the traditional wool Varsity Jacket. Made from our popular moisture management material, these Softshell Letterman Jackets are cut and designed to look just like a traditional Wool Varsity Jackets, but with less weight for maximum comfort in warmer temperatures. Choose from two Softshell Varsity Jacket Sleeve styles - the OW721, which features raglan sleeves, or the OW711 with set-in sleeves. These jackets have a full-front zipper, self-form collar, knit trim cuffs and waist, as well as zippered slash pockets. If you have questions or need assistance, or if you’d like to order a varsity jacket in a youth size, contact us today. Our customer service team will be glad to help.